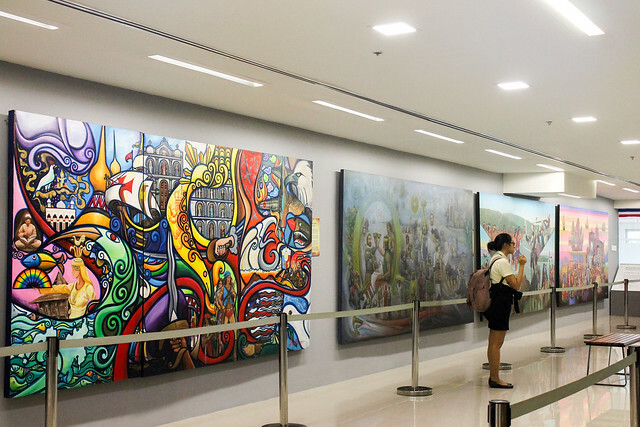 If you're looking for an interesting place to chill in Manila, Gateway Gallery has you covered. 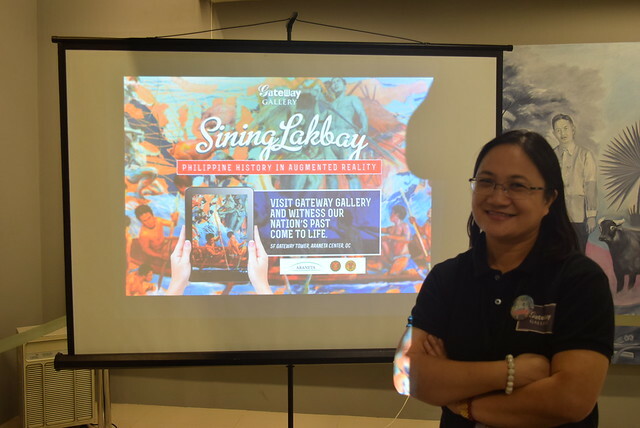 The second anniversary of "Sining Saysay : Philippine History in Art" exhibit is launched with a bang by utilizing Virtual reality, and mixing it with the paintings featured in the art exhibit in Manila. Virtual reality is very rampant today for our entertainment use. You can see rides and games in the malls and you can also have it in the coziness of home. 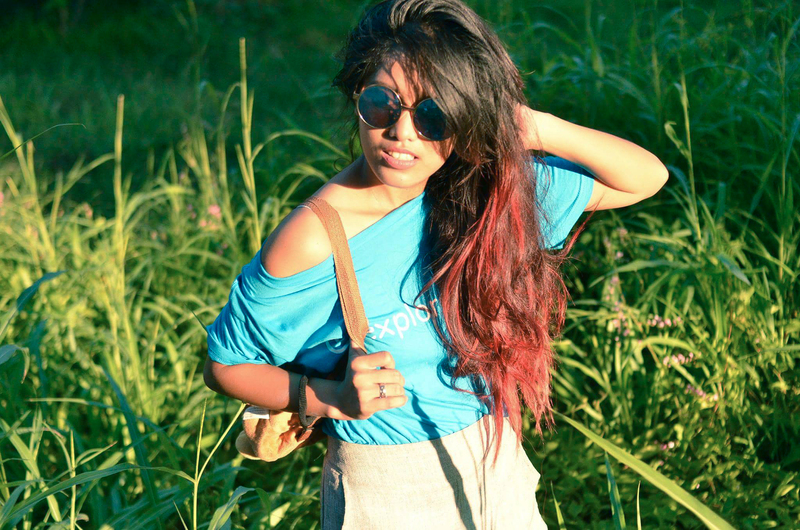 But what is BETTER than Virtual Reality? AUGMENTED REALITY people. 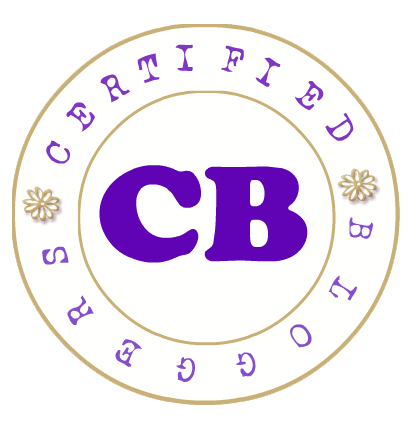 And one of the best places to try this out? 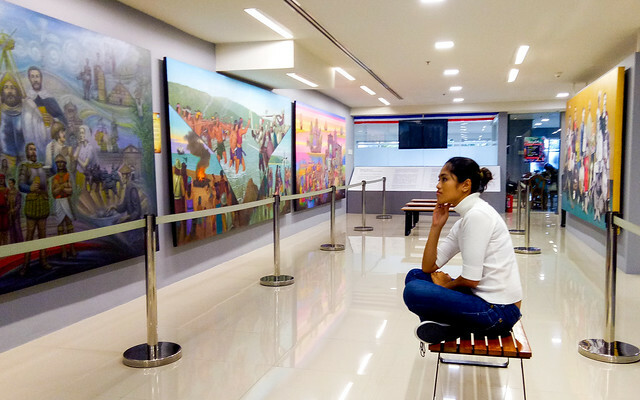 Sining Saysay Art Museum in Gateway Gallery, which retells Philippine history by making the paintings come alive in your phone or tablet. I got to experience this marriage of art and technology myself, and I am in awe. You wouldn't really need for a tourguide if you feel that looking at art is not your cup of tea with this exhibit. 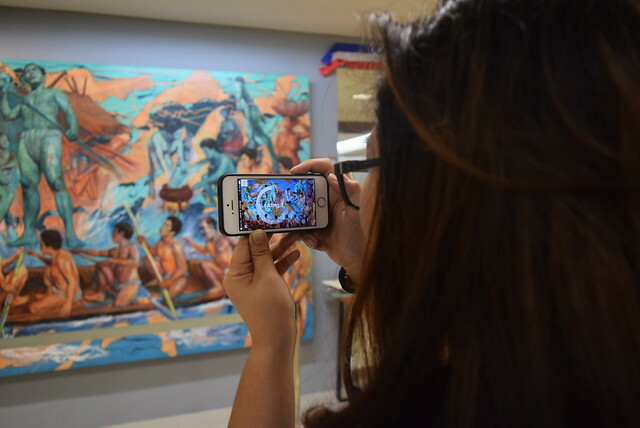 With the help of 10 DOT accredited History teachers from various schools in Quezon City, fellow artists, curators, historians, editors and technology providers, Sining Saysay presents the paintings coming to life with augmented reality in our tablets and other wifi enabled gadgets, through the LayAR app (free in iOS and Android). There are 10 selected paintings that can be scanned through LayAR, and once scanned, they show a plethora of knowledge of our rich history on our mobile devices through videos. These videos are accurate historical accounts of events depicted in the paintings. The videos lasts around 3 minutes, with the whole tour lasting for around 30 minutes total. 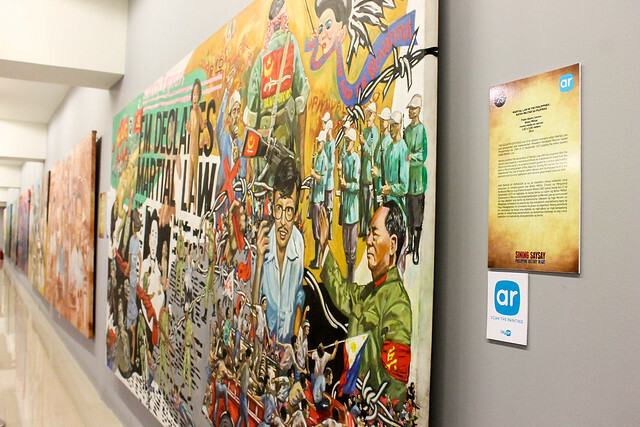 The paintings themselves of "Sining Saysay: Philippine History in Art" have been up since February 18, 2016. Bencab, National Artist for Visual Arts Abdulmari Imao and other famous Philippine Artists have contributed to this exhibit. 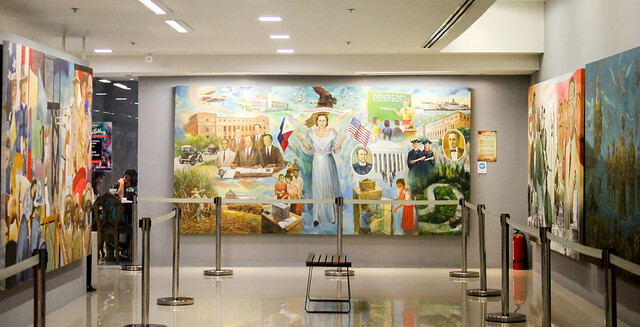 We have FREE ENTRANCE for this museum found in Metro Manila. 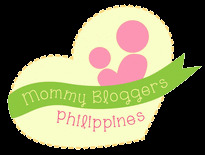 It is open from mondays to sundays, 10 AM to 7PM at the 5th level of the Gateway Tower at Araneta Center. I wish such events also happened more regularly here in Delhi. Do you have installation art in Philippines? Also, how many Filipinos are available in such art forms? I saw just one person sitting in the room..